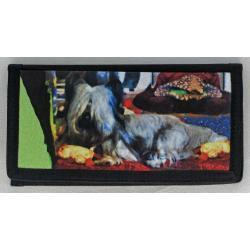 Our Skye Terrier gifts are created from exclusive dog breed art by Gone Doggin! The Skye terrier was bred as a working dog whose function was to hunt fox, badger and vermin. 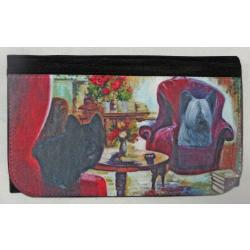 These are a very loyal and devoted terrier breed that was first recognized by the American Kennel Club in 1887.